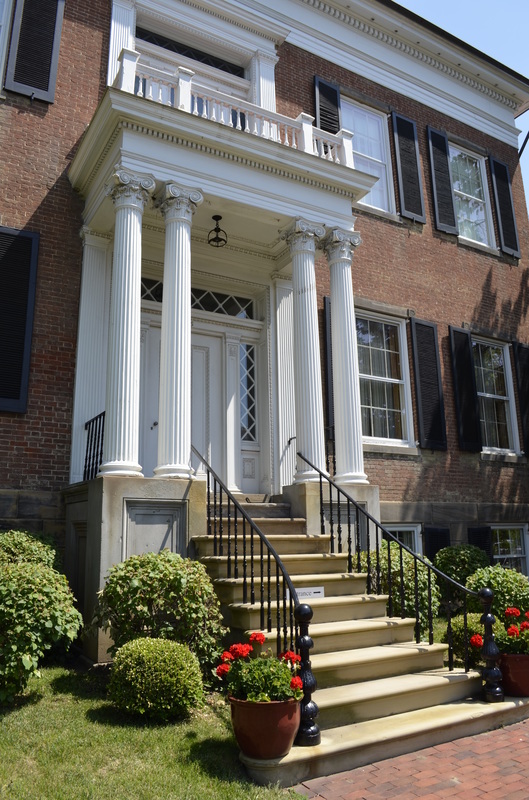 We invite you to become a member of the Decorative Arts Center of Ohio - or to renew your membership - and help us fulfill our mission to continue to celebrate our heritage while bringing high-caliber arts experiences to Fairfield County. Memberships support exhibitions, art classes, and special events hosted at the Decorative Arts Center of Ohio. A significant portion of the museum’s budget is composed of memberships and annual giving. Your generosity in both categories makes a difference for us, allowing us to continue to provide new exhibitions and honor the rich history of Lancaster. Click here to open a membership application.